Swimming is a form of exercise that anyone can do, and it also has some of the greatest health benefits. It’s an activity that works many different muscle groups and carries very little risk for injury. Swimming is also a very technical sport; the more efficient you are with your form the easier it becomes. 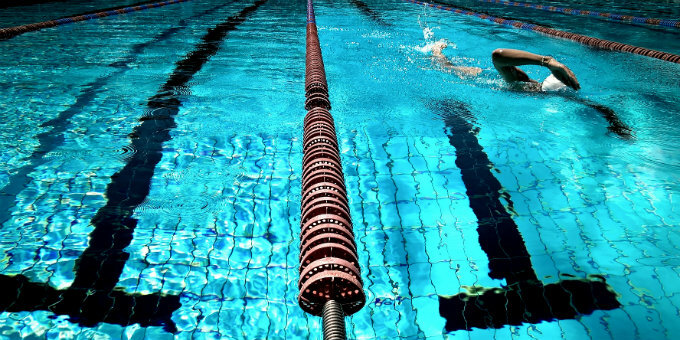 For many people, just getting down the basics of lap swimming can go a very long way. Aside from focusing on proper technique, there are several important pieces of equipment that can make all the difference in your swimming workout. Here are five accessories you should consider purchasing and have on hand the next time you hit the pool to swim laps. You might think wearing a swimsuit goes without saying, but the type of suit you wear for swimming laps can have a great impact on your workout. Women’s fashion bathing suits tend to be too loose and can irritate the skin or cause a wardrobe malfunction while swimming laps. A good training suit for women should be one piece and form fitting with thinner straps that won’t rub on the shoulders. Men should avoid baggy swim trunks that add unnecessary weight and drag. Jammers and training suits (also known as drag suits) are the preferred type of suit for swimming laps. 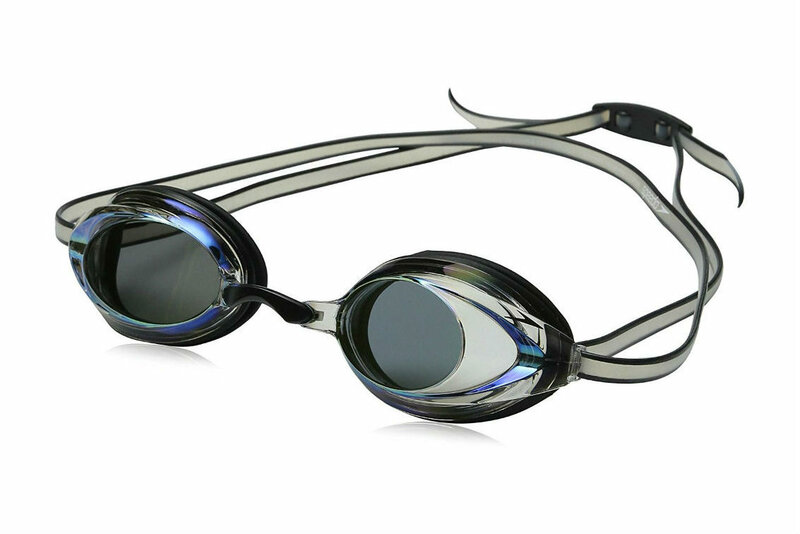 Whereas most people didn’t find them necessary only few decades ago, goggles are now are now commonplace in the sport of swimming. Goggles help protect your eyes from the chemicals used to keep pool water balanced and give you a clear view under the water, making it easier to see the wall as well as steering clear from other swimmers who might be sharing the lane. A good pair of goggles should fit your eye sockets comfortably and not be too bulky. 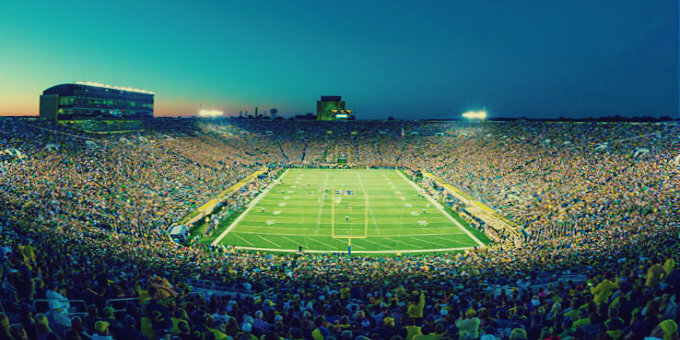 The lenses should be hard plastic material that is “anti-fog” plastic. And in some cases where there’s an outdoor pool and sunny weather, you might consider goggles with reflective lenses that provide UV projection. If you have long hair, you know how unruly it gets in the pool. Even if you tie your hair into a ponytail it can still end up in your face or in your mouth. Swim caps not only help hold your hair back, they also protect your hair from the damaging effects of pool water. And for this reason many people (men & women) prefer to wear a cap during swim workouts, regardless of how long their hair is. 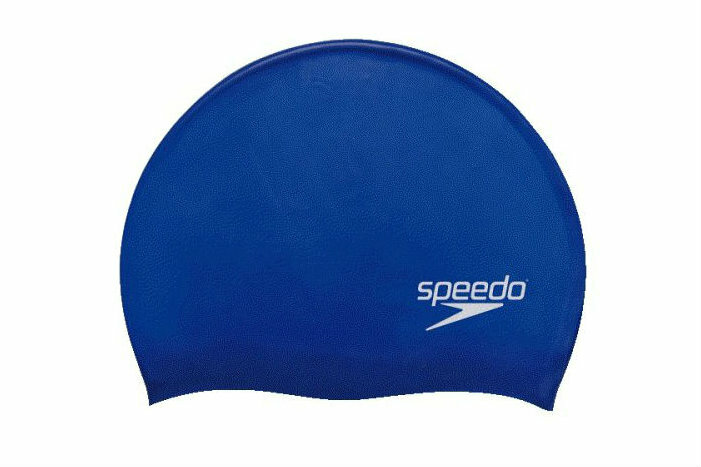 Most swim caps are either made from silicone or latex material. Silicone caps have a soft, rubbery feel to them and typically last longer than other types of caps. Latex caps have a tighter elasticity to them and are a tad thinner than silicone, and they are also usually a bit cheaper in price. 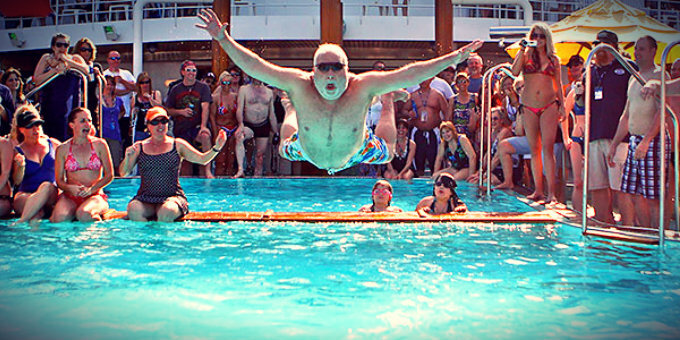 Contrary to what many believe, swimming is a leg driven activity. 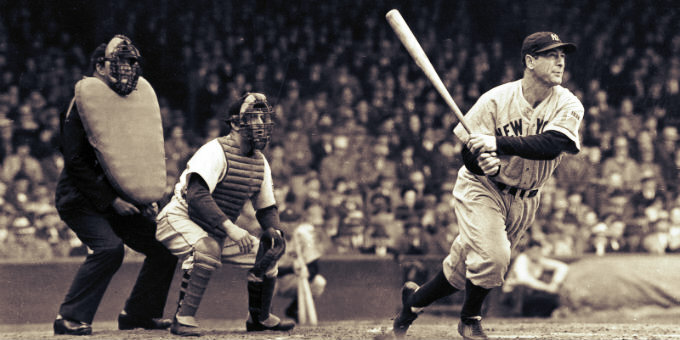 The stronger and more efficient your legs are, the better your entire stroke will be. 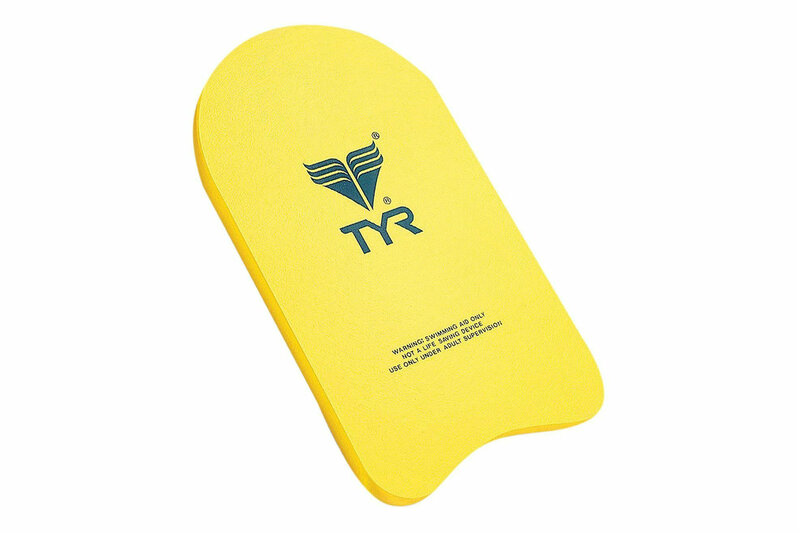 There are a number of drills and exercises you can do to strengthen your legs for swimming, but a kickboard is one of the best tools you can have. When choosing a kickboard, there’s really no rocket science to it. They come in a number of different shapes, sizes and foam densities. The biggest thing to pay attention to is the length of the board; you want to make sure the board doesn’t feel uncomfortably long as you grip the edges and rest your arms on it. Fins are another great piece of equipment to always have in the swim bag. If used properly, fins can help further strengthen your kick as you focus on the leg driven technique of your stroke. As you get more comfortable with fins, they can also be used for speed workouts, streamline kicking and underwater drills. Be sure to purchase a fin that is intended for the sport of swimming, not scuba diving. 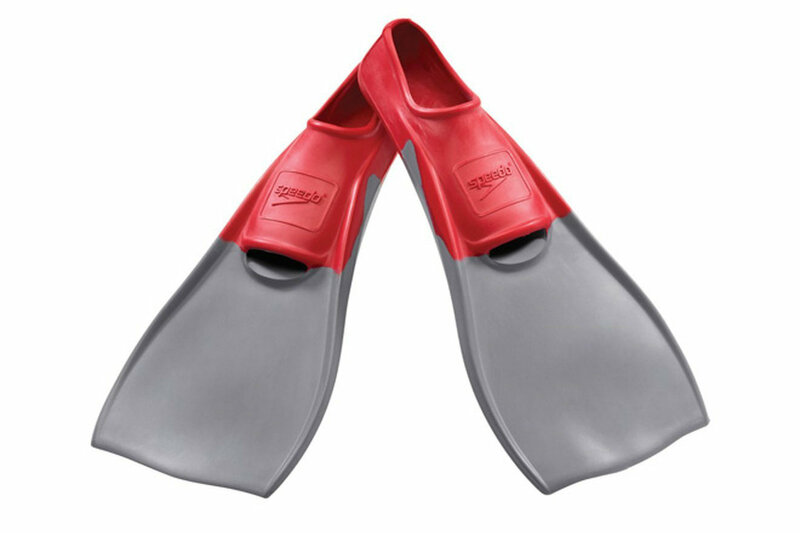 Swimming fins are shorter in length and are made of all rubber material, so they are more flexible and have less stress on your ankles when you kick.